Litmag is a student-run literary magazine published annually each spring through the English Department. Our purpose is to promote the creative work of students and staff and increase awareness of the ever-present literary talent on UMSL’s campus. We aim to produce a high quality journal that gives emerging writers and artists a venue to display their work and experience the world of professional publishing. We are proud to say we celebrated our 30th anniversary in 2018. Litmag accepts submissions from October to February. As we are tied to the semester calendars, we are unable to read submissions during the summer months. Include detachable cover page with your name, email address and phone number. Contact information should not appear elsewhere on submissions. Only previously unpublished work will be accepted. Students can earn credit by taking ENG 4895 Editing Litmag, a course in editing and publishing. 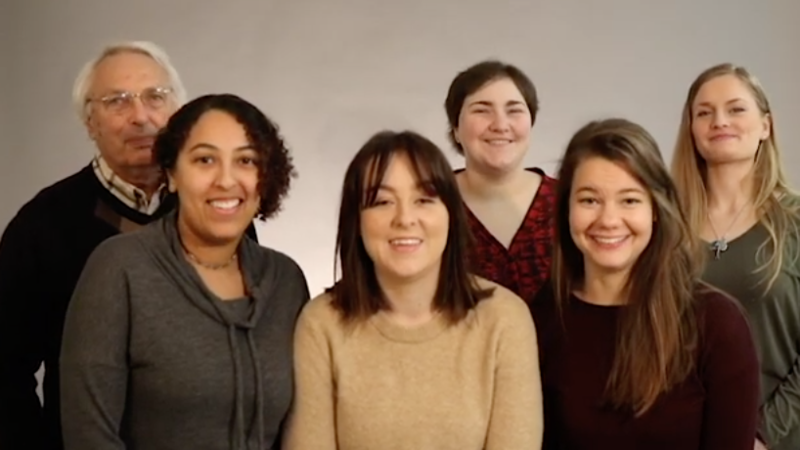 Students participate in all phases of the publication process, working with a small group of peers and a faculty advisor to produce the magazine, which is distributed annually during UMSL’s Mirthday Celebration. This class can be taken as a capstone course for the Writing Certificate. Interested students are invited to contact Jeanne Allison at allisonjea@umsl.edu for more information. Please join The University of Missouri-St. Louis in supporting Litmag. 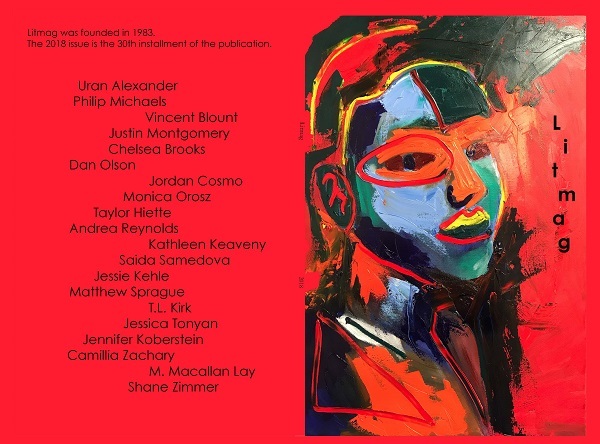 UMSL’s Litmag is distributed to its readers at no cost, which is made possible through the generosity of its sponsors, including the English Department and MFA Program at UMSL. Our initial readership includes the many thousands of UMSL students, faculty, and staff. It also includes the thousands of visiting professionals and guests from the St. Louis region and beyond, which increases readership to include potential clients from all parts of the globe. Advertise: Litmag can promote your business or organization with an advertisement in this year’s edition. Our ad space is extremely reasonable, so we encourage advertisers that can, to please contribute more than our list price as a donation. Donate: Donations are welcome and can be made to the English Department. All donations are tax-deductible. We thank you in advance! Submit: We accept poetry, prose, and art submissions from UMSL students, alumnus, faculty, and staff. Multiple submissions are welcome.